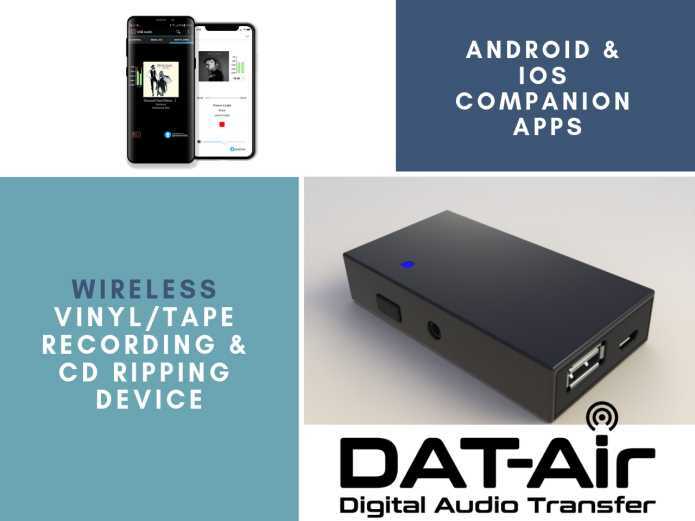 With analogue and USB inputs, the DAT-Air dongle provides a standard wireless interface to an iOS or Android mobile device, and Convert’s partnering recording and ripping apps remove all the hard work normally associated with recording; providing fully tagged audio files ready to export or enjoy directly on your mobile device. 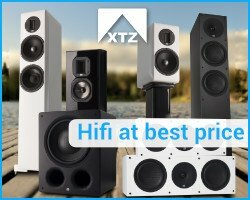 Convert are engaging with major Hifi brands to license this technology into standalone or fully integrated products. Convert Technologies was founded in 2013, as Entotem Limited, introducing the trading name of Convert Technologies in September 2016. 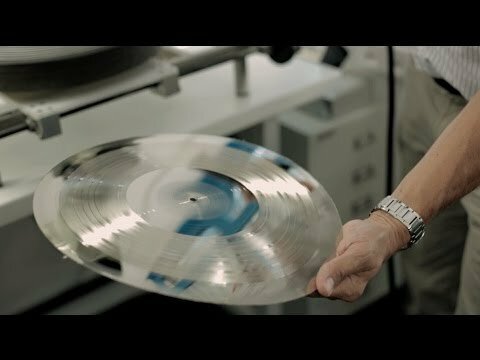 The initial goal and focus were to revolutionise how people enjoyed their music and film collections, and the Plato range was launched in February 2015. (Read our review of the Plato here). Plato proved that it is possible for a music fan to have all their Hifi equipment in a straightforward, one-box solution, and was further enhanced when Convert’s anti-biasing technology enabled Plato Class A to be launched to the market as the first media streamer with an integrated Class A amplifier. In January 2018 Convert Technologies made the decision to concentrate their business 100% on being a technology and licensing company to make the most of opportunities that were available.